Every single Syngenta Seedcare team member across our global organization cares passionately about bringing our goal of going BEYOND SEED PROTECTION™ to life. We strive to ensure every employee, customer, grower, and partner is recognized for their contribution to our shared success. We are a business that helps humanity face its toughest challenge: how to feed a rising population, sustainably. Our world-class science and innovative crop solutions transform how crops are grown to enable millions of growers to make better use of available resources. 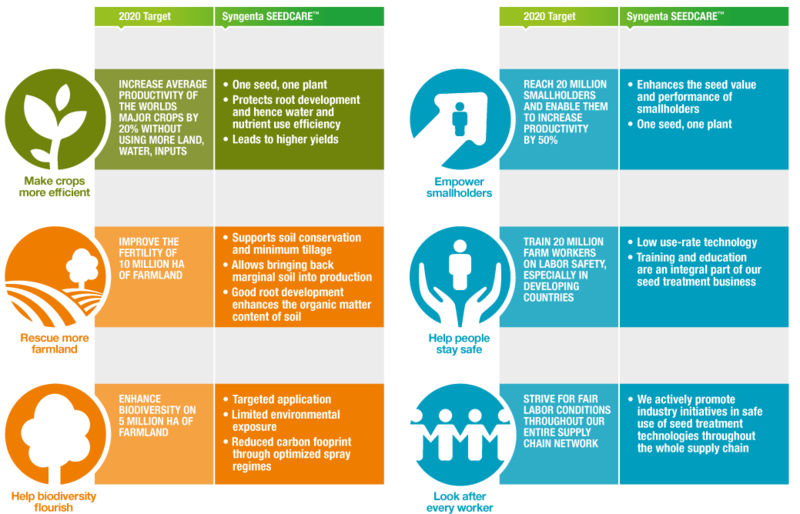 We believe that Syngenta Seedcare can drive a fundamental step change in productivity. We are deeply committed to promoting greater resource efficiency, enabling ecosystem resilience to sustain future productivity, and transferring the knowledge needed to support and strengthen rural communities. Our comprehensive offer has been developed after listening intensively to customers. We believe passionately that our Seedcare P.A.S. offer goes Beyond Seed Protection™ and actively contributes to feeding a hungry world without exhausting its resources. 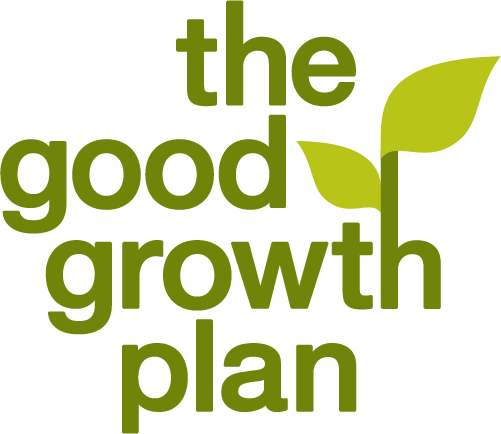 We actively contribute to the Syngenta Good Growth Plan which is an integral part of our business strategy. Trademarks marked ™ or ®, the Seedcare Icon, the Seedcare logo and the Syngenta logo are Trademarks of Syngenta Group Company. Important: Use seed treatment products safely. Always read the label and product information before use. Referenced products are registered for use in certain countries and national label instructions have to be read and followed; please check with your local regulatory authority for further information.